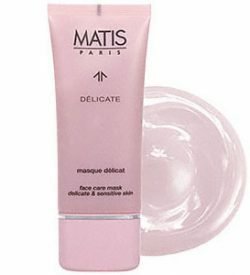 *** This gentle, balancing exfoliator is recommended for seborrheic and/or hyper-keratinized “Skin Instants”. The cornerstone product in the Biologique Recherche line. Lotion P50 is an amazing vitamin-enriched exfoliating potion that gently purifies, hydrates, tones, controls sebum and balances the skin, visibly improving many common skin conditions including whiteheads, blackheads and symptoms of rosacea. Lotion P50 prepares skin to receive Treatment Stage products by exfoliating and toning. 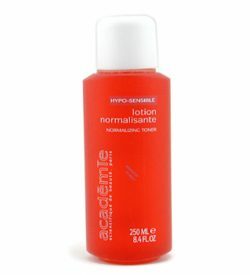 Lotion P50 also prevents and treats ingrown hairs, making it ideal for pre- and post-shaving care. Lotion P50 is a client home use must-have to maintain and enhance the results achieved during your professional treatment. Apply to the eye area once or twice a week. The first week: saturate moistened cotton pads with Lotion P50 and apply to the face, neck and cleavage. Thereafter: saturate dry cotton pads with the lotion. 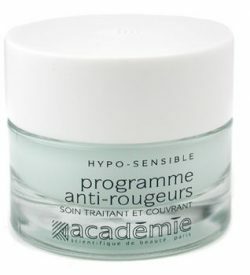 Active ingredients include: usnic acid, lactic acid, witch hazel, myrrh extract, onion extract and sage extract. There is a Lotion P50 formulation for every skin type: Lotion P50: recommended for stronger, thicker skin. Lotion P50V: recommended for thinner, more sensitive skin. Lotion P50W: recommended for mature and very sensitive skin Comments: May leave a tingling and numbing sensation on your skin. Wait 5 minutes before applying next peoduct. The product is strong, please start with Lotion P50W, gradually advancing to Lotion P50V and then Lotion P50 as tolerated. Recommended for stronger, thicker skin.